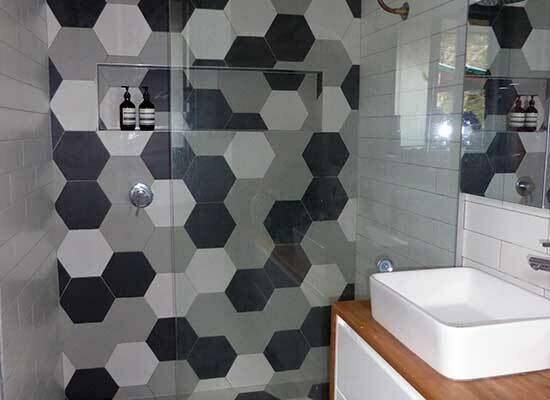 We have over 13 years of experience in Canberra home renovations and home extensions. We take on both small room renovations and large house extensions. A new deck or outdoor extension will give you that outdoor lifestyle you’ve been dreaming about. Upright Building Services offers competitive pricing and professional service. 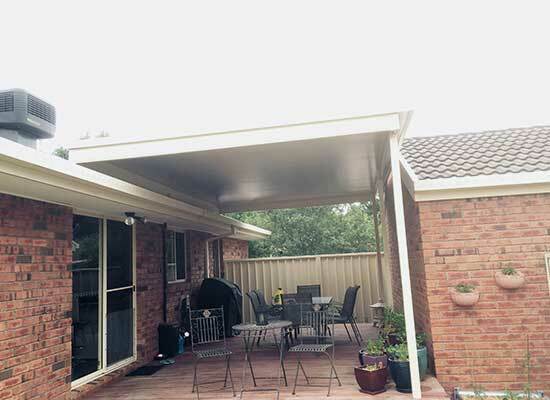 Transform your property with a new carport or pergola. Our team can advise you on the best materials to use, as well as provide an obligation free quote. 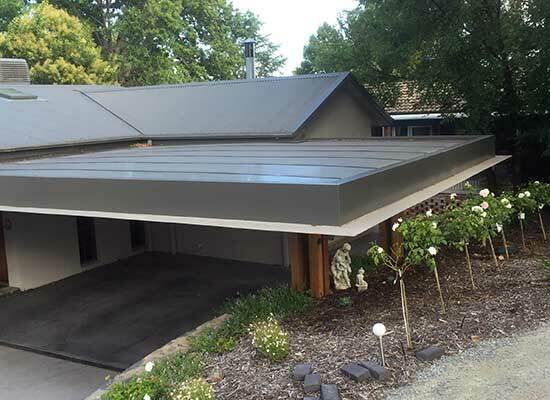 Upright Building Services supplies and installs a comprehensive range of metal roofing, steel fascia and guttering to suit all types of properties and budgets. 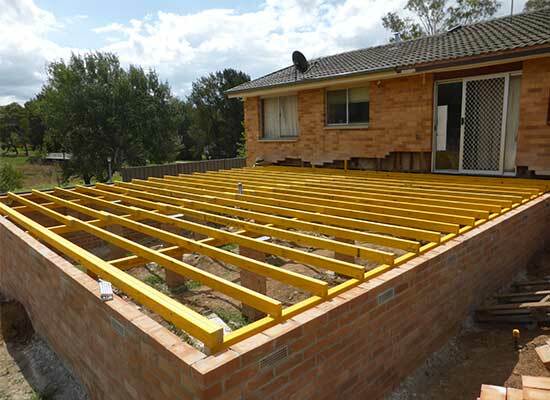 As well as home extensions Canberra, Upright Building Services offer a variety of maintenance solutions. In addition, we can help with small & medium repair jobs. Upright Building Services offers you a free consultation service. We come to your Canberra home, discuss your building project and provide a detailed, obligation free quote. 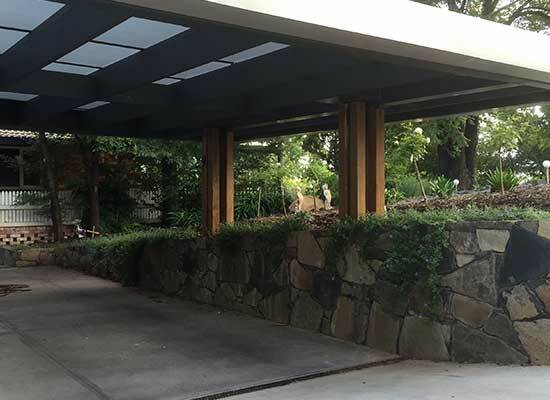 We are the building company from Canberra that gets the job done right! 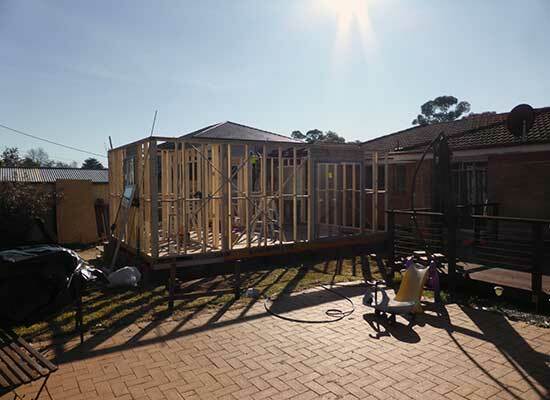 For expert building services in Canberra that puts the wishes of the client first, we are the building company to call. We look forward to working with you to help you with any building project, big or small, and to achieve results that are truly exceptional. If you are looking for building services from a company that is willing to go the extra mile, look no further. You have found us! If you are in need of extra space then renovating or extending your home is an affordable option compared to a knock down rebuild. Our team can advise and plan the best option for renovating your home. Minimising the intrusion on your life is our responsibility. We see our job as facilitating your dreams, and therefore leaving behind a mess is simply inexcusable. We promise to get in, get the job done quickly and leave only our work behind once we’re done. Building services include the clean up. That’s a Upright Building Services guarantee. We promise to cut no corners and never accept second best when we do a job for you. The highest quality materials and workmanship are our promise. We make sure that our techniques are at the cutting edge of the industry so that you are left with a home that will last. Our guarantee is that you will be impressed by the building services that we offer. Looking For A Reliable, Local Canberra Builder?